2014 was truly a spectacular year for me. While I still consider myself a rookie in the blog and YouTube world, I'm still very proud of what I got to accomplish this year. This year I pushed myself very hard to run two blogs, two YouTube channels, and a little vlog channel. It wasn't the easiest task in the world (especially once I got a job) but I still kept pushing myself because it's something that I really enjoy. 2014 was also the year that I got to meet a few of the people who watch my videos, the year that I got to give back to those who follow me, and the year that I got to connect with people around the world. 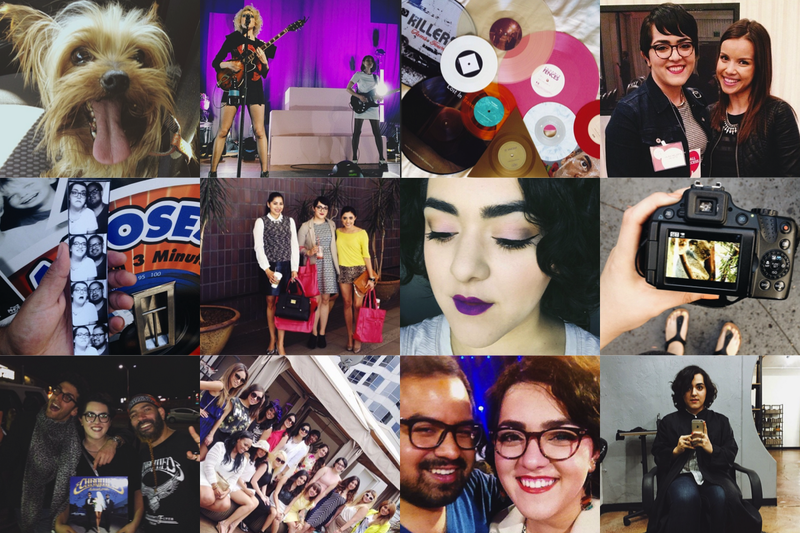 It was a magical year filled with a hair transformation, makeup discoveries, and a lot of amazing concerts. Blog and YouTube- Earlier this year my blog celebrated its one year blogiversary and about a month later it got a Spanish speaking sister. The blog also surpassed a quarter of a million page views which made me extremely happy because I never thought my blog would ever get as many page views. I also celebrated a few victories on YouTube this year. Both of my beauty channels surpassed 2,000 subscribers and are currently getting closer and closer to 3,000 subscribers. 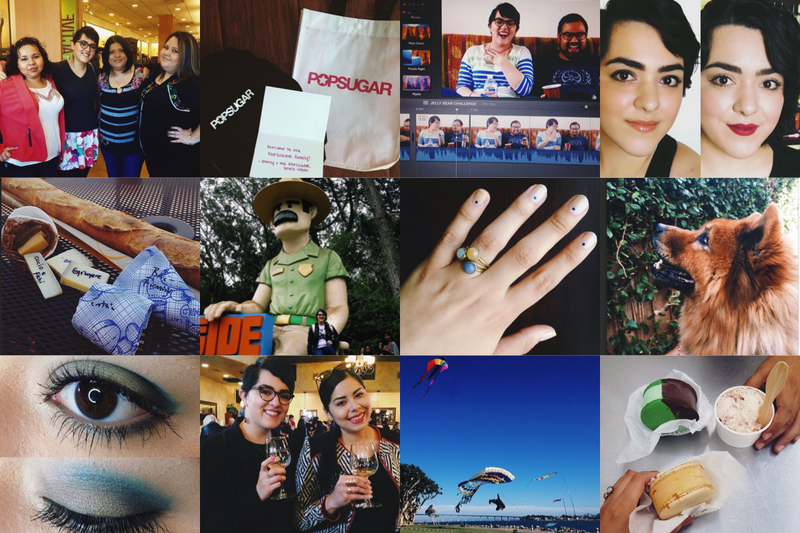 2014 was also the year of great YouTube and brand collaborations. I became a Paul Mitchell Insider and also got to build a very great working relationship with one of my favorite brands, Yves Rocher. Personal Accomplishments- I started off the year applying for jobs and getting rejected over and over again. I honestly felt a little hopeless in the job department, and it didn't help that my parents were adding so much pressure on me to find something that would provide me with a more steady income. Finally in June I got got hired at a small business in San Diego that I was very passionate about, and in December I got promoted to a Social Media Coordinator. In 2014 I also improved my social skills drastically and didn't suffer any panic attacks which is a first. And as far as my relationship goes, Orlando and I happily celebrated our 3-year anniversary back in October. Highlights of the Year- One of the things that immediately pops into my head was getting to meet some of the people who watch my videos. I got to meet subscribers at my friend Alessandra's event in January, I also met a mother who watches my videos at the trolley as I was heading to work one morning, and then a lovely subscriber who worked at Sephora who made such a huge impact on me. I may not be having these huge meetups but the few people I met in 2014 made such an impact on me. They made me realize that people are really connecting with my videos, and that itself is enough motivation to keep me working hard on my channel. I also really appreciate each and every comment and message that I get- that's why I take the time to reply to everyone. One of the best things about having a small channel or blog is that you get the chance to become friends with the people who watch your videos and read your blog. I know that may change in the future but I'm always going to make it a mission to reply to as many people as possible. Another highlight this year was going to Outside Lands, this time with my boyfriend. We used to travel quite often when were studying abroad but since we've been back in the U.S. the only traveling that we do is from SD to OC to see one another. We've wanted to travel but it's definitely not as cheap here as it was in Europe. Outside Lands gave us an excuse to hop on a plane and do some exploring in another city. It also gave me the chance to see a lot of great bands and have yet another religious experience at the church of Brandon Flowers (in other words I saw The Killers). 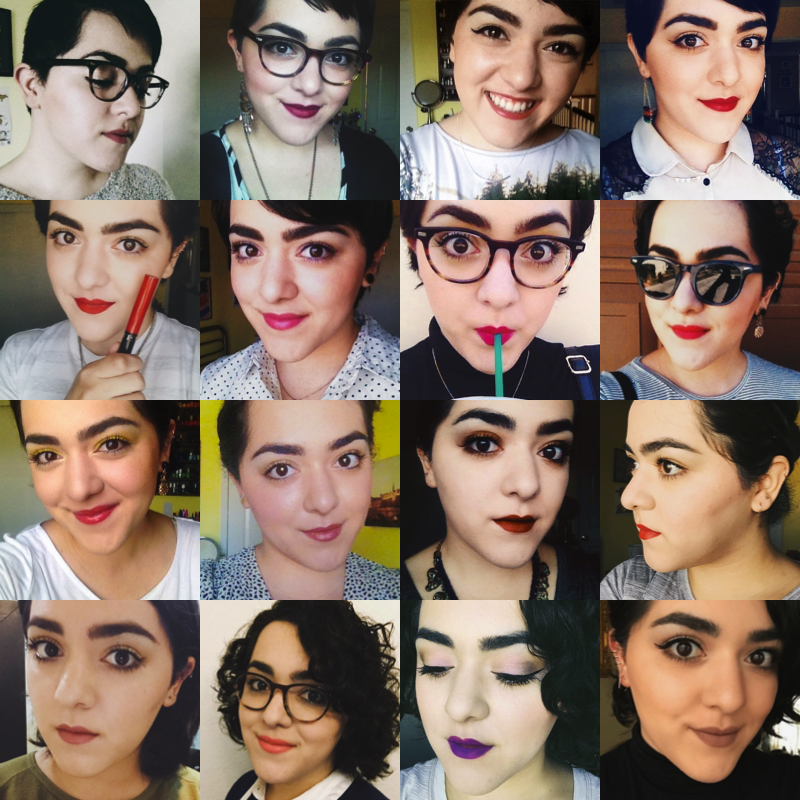 And here's the year in review as told by selfies. I went from asymmetrical pixie to Justin Bieber hair and ended the year with a short bob. One thing that has been consistent is my love for a bold lip- that will never change. Thank you all for following me in 2014. I hope I can bring you more great content in 2015, as well as get to meet more blog readers and subscribers. Happy New Year to everyone, here's to a great 2015!